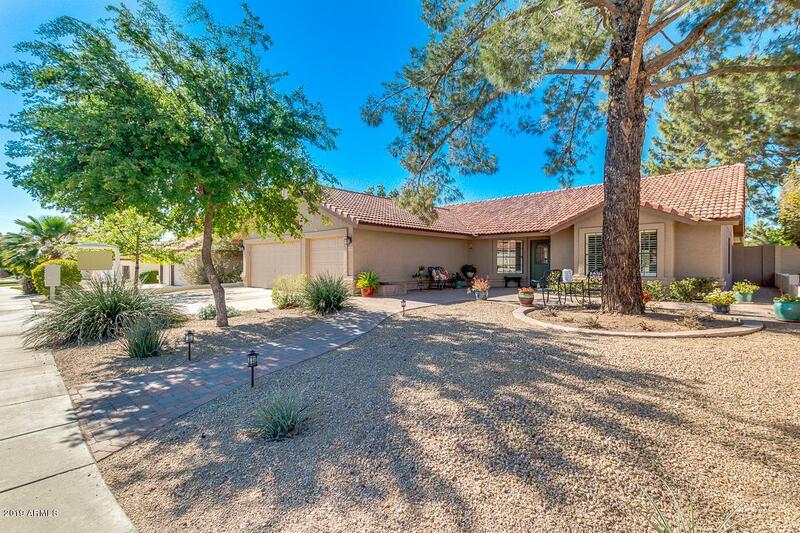 Much Loved Mesa Single Level 4b/2ba Ranch style Home on the 5th hole of Alta Mesa Golf Course. Private Cul de Sac North/South lot with views of AMGC. Custom paver Back Patio for Outdoor Entertaining. 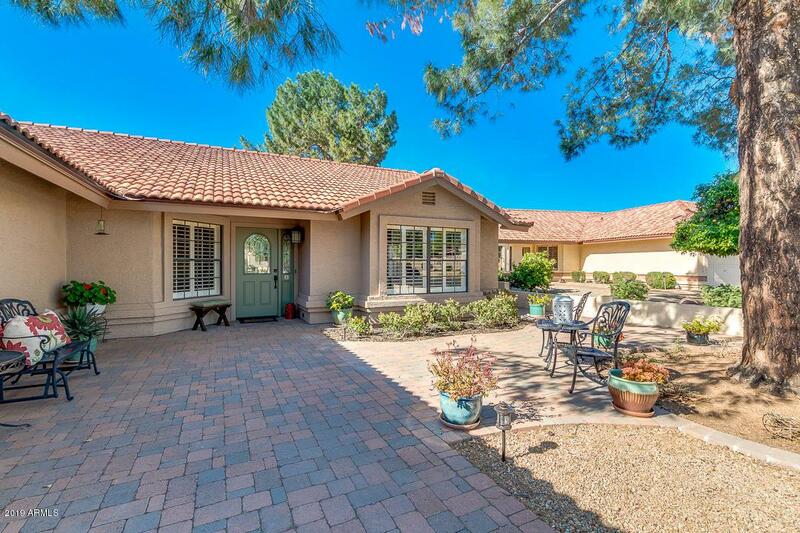 Custom paver Front Courtyard to enjoy Neighborhood Entertaining. Meticulously Updated with a newer Farmhouse style Kitchen & Master Spa bath with beach entry shower. 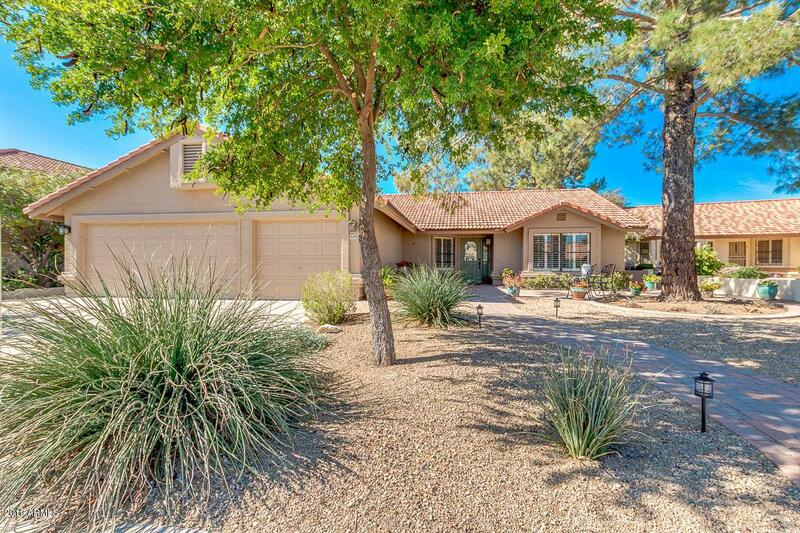 Hardwood, Tile and Laminate throughout, Crown Molding in Entertaining Areas & Master. 3 Car Garage offers built in Storage & Workshop Sink. Full list of upgrades with dates in documents section. 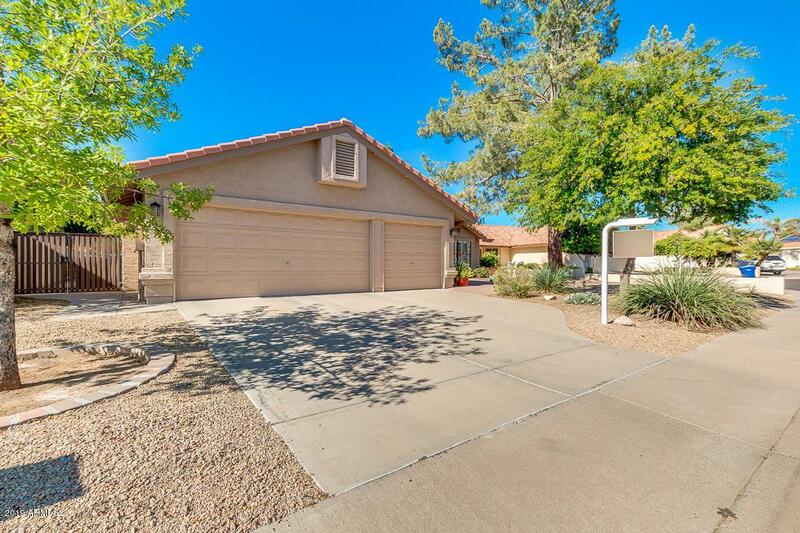 Close to Loop 202/US 60, Large Employers, Restaurants & Shopping. Listing courtesy of #1 National Real Estate Network Llc.